There are so many foods out there that bill themselves as among the healthiest things to eat, and the truth is, they simply don’t measure up. Whether they claim to be sugar-free or fat-free, there could be troublesome ingredients hiding in your health foods. One of the most recent offenders is your daily yogurt. Turns out, the sugar content of most of the top-selling brands of yogurt on your grocer’s shelves are well above the recommended daily value of how much sugar you should be eating. 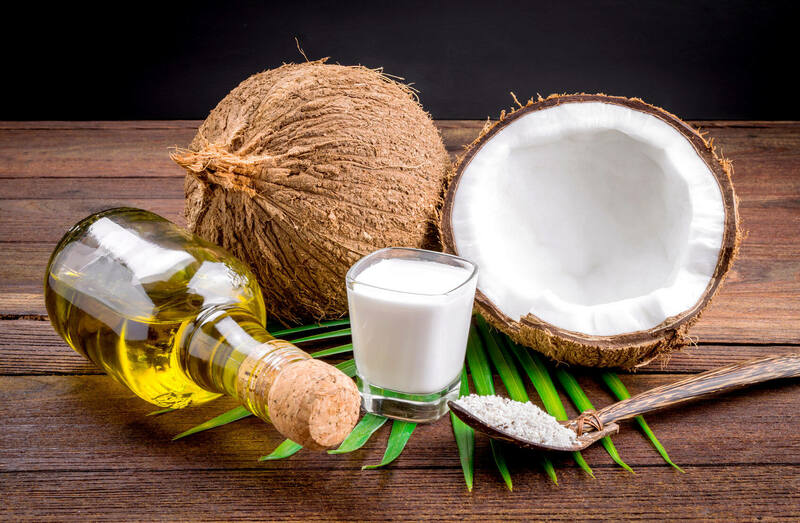 The biggest surprise: Organic yogurts, which are often touted as among the healthiest choices out there, are actually some of the worst products you can buy when it comes to high sugar levels. How High are the Sugar Levels in Your Yogurt? 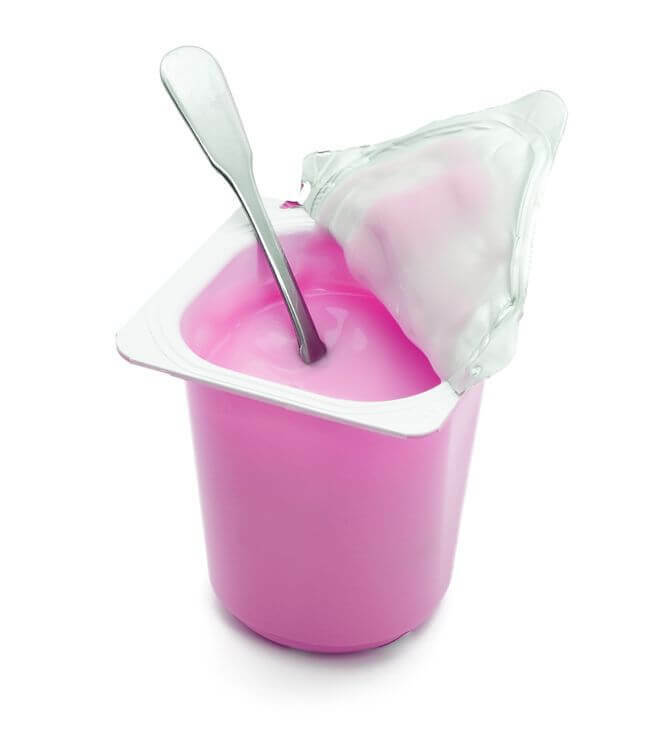 What’s worse… kids tend to rely on yogurt for many health benefits. U.S. dietary guidelines suggest low-fat and low-sugar dairy products make up a significant portion of kids’ diets. And children 3 and under in the United Kingdom happen to eat more yogurt than any other age group. But there’s so much sugar in many yogurts, researchers suggest being very careful not to rely on these yogurts as a staple of your kids’ diets. Not that every food you choose needs to be sugar-free, but you can be more mindful when picking your yogurt. One study took a look at almost 900 yogurt products and grouped them in various categories ranging from children’s yogurts to natural and organic yogurt products. 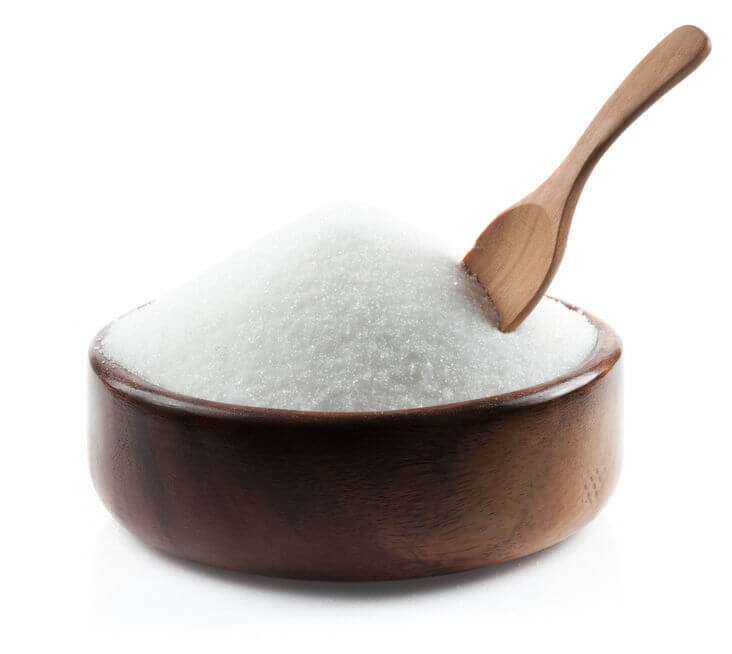 While the sugar content varied quite a bit, the average sugar content across all categories was significantly above the low sugar content mark. — and those that did were not in the children’s product category. Of course, this disappointed those conducting the study, because of rising child obesity rates… not to mention issues of increasing tooth decay among younger populations. While sugar-free products may help in these regards, moderation can also help. Knowing how to find hidden sugars can definitely help you choose which yogurts to feed your family, too. Now, the worst culprits were dessert products, and products that were mixed with fruit, or artificially flavored. 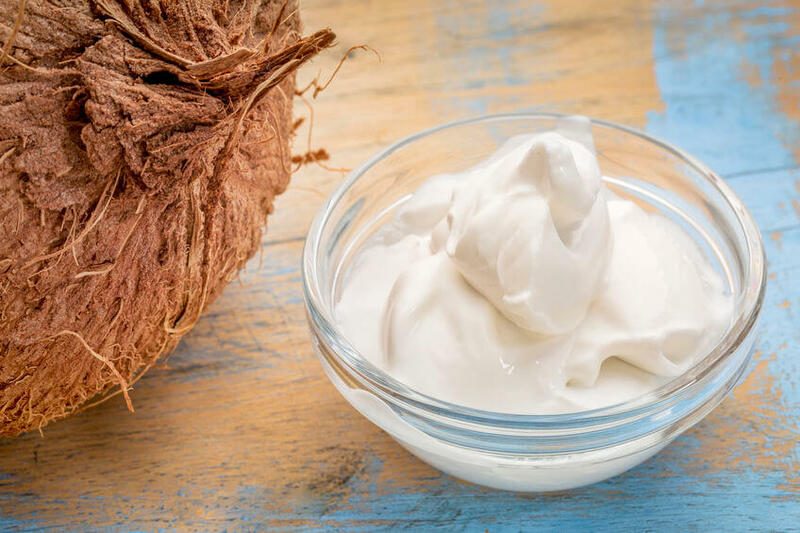 These products tend not to offer the benefits of probiotics in the same way other yogurts and fermented foods can. Why Should You Care About Yogurt? So, is yogurt the worst offender out there? No, not by a long shot. 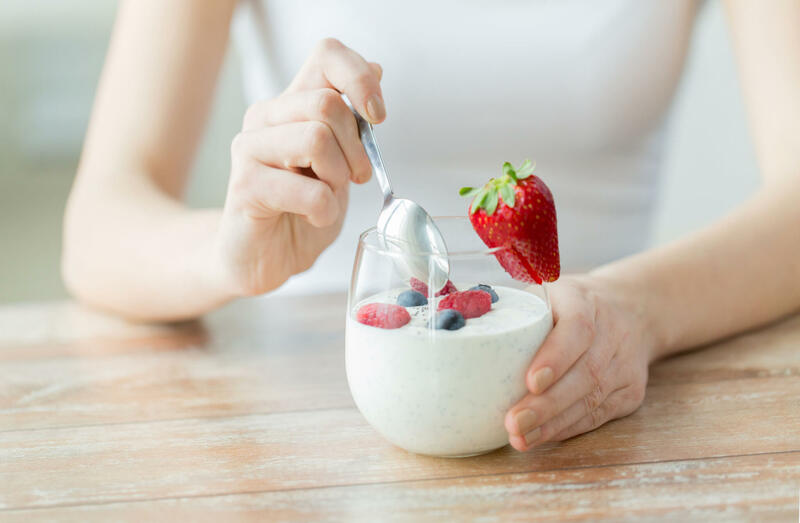 But the issue isn’t that yogurt is the lesser of evils in general, it’s that yogurt is often considered a “health food.” And if your favorite health foods are creeping up when it comes to sugars, then aren’t you really just perpetuating a bad habit? 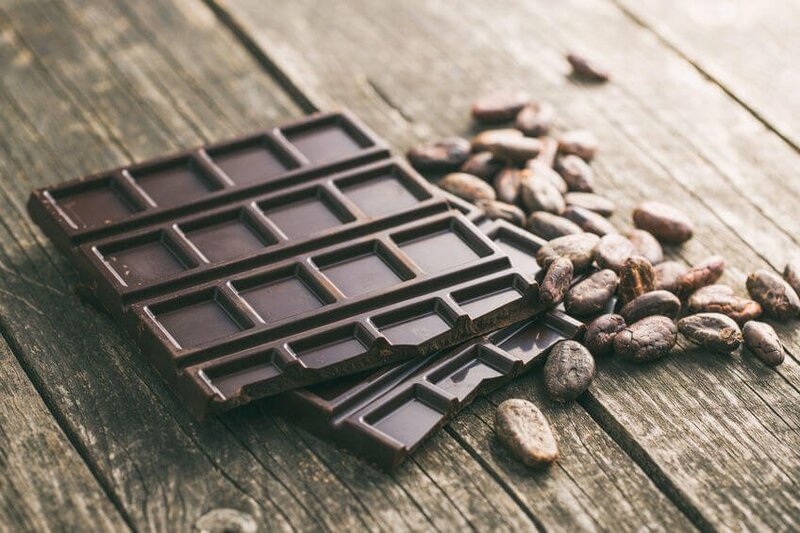 If you think you’re eating nearly sugar-free foods, but you’re not, you won’t be able to truly address the health concerns that trouble you most. It’s just another instance of bad marketing. These sugary yogurts aren’t going to deliver all of the expected health benefits anyway. What to Look for in a Truly Healthy Yogurt? So, how do you know you’re getting a truly healthy yogurt? Well, for starters, look for sheep, goat, or coconut milk yogurt. You definitely want to stay away from yogurts with added sugar, fruit in the bottom of the cup, and 0% Greek yogurts. Also, keep an eye out for casein A2 milk. Stay away from casein A1 milk. What’s the difference between casein A2 and A1 milk? 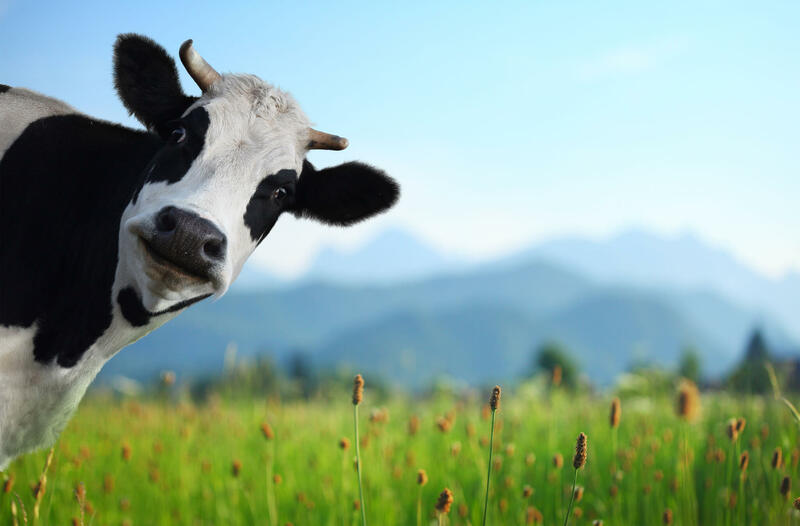 Casein A2 milk, on the other hand, is believed to be a healthier option as it derives from goats, sheep, and breeds of cows that don’t produce casein A1. It always pays to spend a little extra time checking labels. Just because a product says it’s healthy, doesn’t mean it actually is. Make sure to look for low sugar content, the right fat content, probiotics, and natural ingredients (only) when studying the labels of the foods you intend to bring home. Again, yogurt can be quite healthy, but you’ve got to make sure you’re doing your homework! Always go for natural products with limited ingredient lists. Check out sugar levels and fat levels. Remember, those in the food marketing industry know you want to eat right, so they’ll slap a label on their product to make you think you’re getting what you need. When you look at the fine print, you’ll be able to truly know you’re doing what’s right for your body.